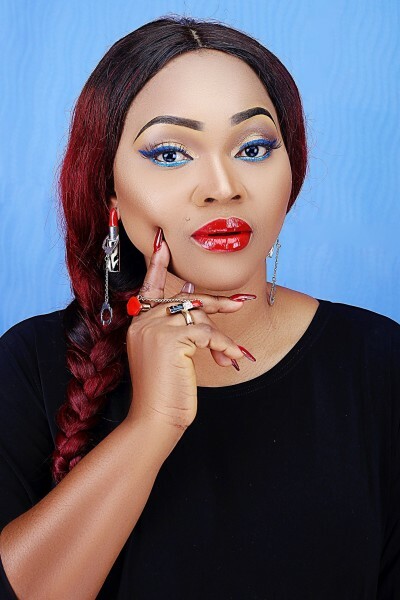 Maglificent Beauty of the day: Mercy Aigbe Gentry! ~ CK Jacob: Nigerian Fiction And Lifestyle Blog. Maglificent Beauty of the day: Mercy Aigbe Gentry! Nollywood actress Mercy Aigbe is my magnificent Beauty of the day. She looks very beautiful. Magnificent, not maglificent. Please look at the heading of your blog post.